As we all know, content is such a powerful way of communicating with your customers and more importantly pulling in new audiences for events. 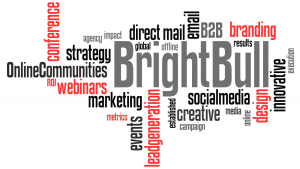 Content is a key part of any B2B marketing strategy now especially as the focus is shifting towards online communities. Once visitors come to your website you want them to stay and take a look around - but it's getting them to your site in the first place that's the challenge. How will you cut through the online noise and get your audience to take the botheration of coming to your website? It's all about relevant and timely content! Often companies stop in their tracks when they think of content - the cost, the time. 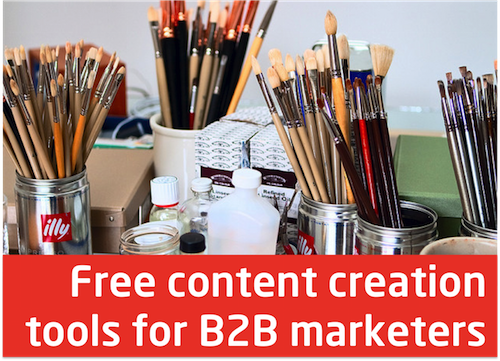 But now there are so many content marketing tools you can tap into that don't cost the earth and are quick and easy to use. So there really is no excuse to get started. B2B marketers tend to dream big, but can sometimes be held back due to time constraints and lack of financial resource. This can mean that necessary changes aren’t made to websites, new landing pages can take ages to implement, and the smallest design update can end up being expensively outsourced. If this set-up sounds familiar, take a look at our top free content creation tools, and see if you can’t solve your creative challenges without seeking help from outside. Getting someone's attention and agreement to meet you or speak to you on the phone is a very difficult and challenging part of our busy day to day business lives. But it is even more difficult and frustrating finding an actual suitable time for both of you to engage and not losing their attention in the email back and forth that usually ensues. I speak to a lot of people in a given week and managing the diaries can easily get out of hand. So I did my research and here are the five top meeting schedule tools that could really make a difference to your business. They made a difference to mine. Video for B2B events is a must, and any organiser who doesn’t think to budget for it and prioritise its importance will likely regret it when the sales and marketing teams come to sourcing or generating new leads next time around. But how exactly do you make the most of that conference footage? 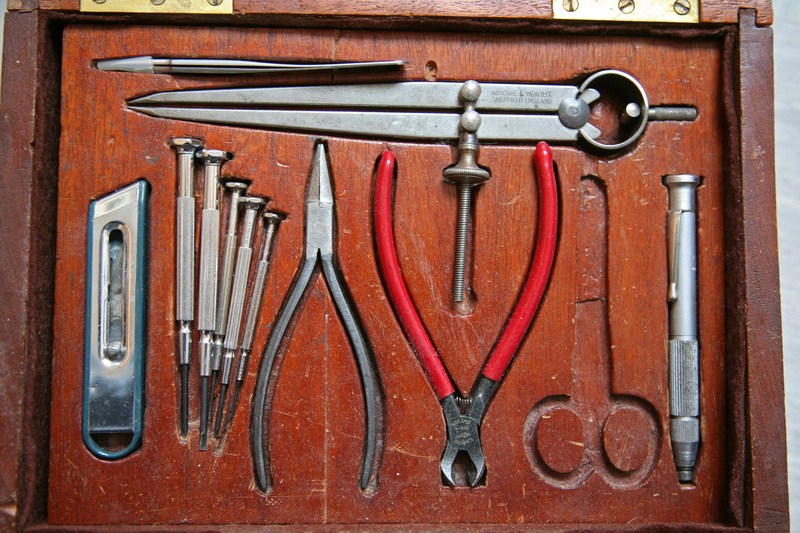 And how can you tell its effectiveness as a lead generation tool? Well, I’ve been keeping an eye on one company in this arena that is driving the industry forward in a very innovative and cool way. CatchTalk.tv has built its own platform for event companies to showcase conference video on, and not only that, but it can demonstrate the ROI behind it too. 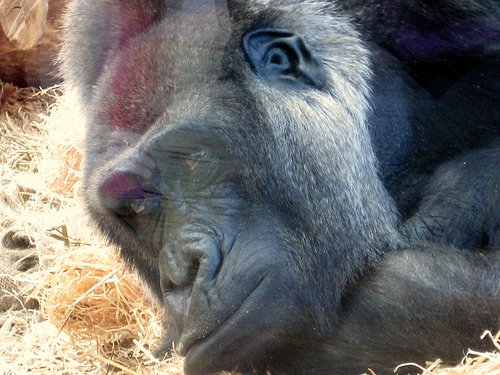 Is B2B Marketing Getting Boring? 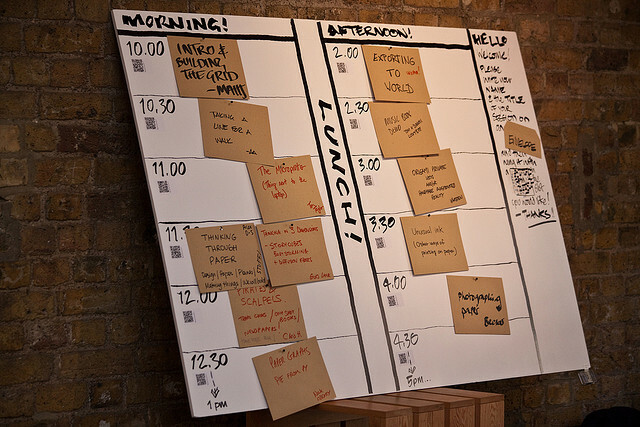 Last week we attended the much awaited Funnel event by Econsultancy - it's a pretty exciting gathering in a marketers calendar and if you're serious about your job and like us, a bit of a marketing geek, then this is an event to indulge in. While we got value out of attending, I have to say previous years have been better - nonetheless it was great being there, seeing some familar faces and meeting new ones. 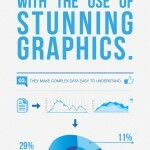 We all know how hot infographics have become in social marketing and how powerful they can be – it’s a great way to take complex, detailed or sometimes dry concepts and transforming them into something engaging and more intuitive. These visual messages have certainly become an important weapon in B2B social and content marketing strategies. I had the pleasure of sitting in Ashley Friedlein’s session on ‘Data-driven decision making – optimising your sales efforts with online data” at FUNNEL on Tuesday. We attended eConsultancy’s first FUNNEL event yesterday in London. The event brought together marketing strategists and sales professionals all under one roof to better understand how to attract, engage, nurture and convert our leads – and refreshingly for us the audience and content was B2B focused. Finally! I’ve been spending a lot of time on Google analytics recently, setting up goal trackings. It was very timely that this excellent blog from Anna Lewis featured in eConsultancy – I just wanted to shared it with everyone. 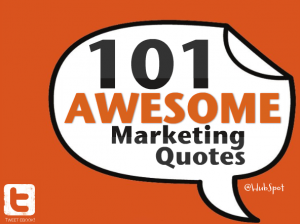 Hubspot have produced this great complilation of 101 marketing quotes – fantastic for team motivation and inspiration! Also a great example of ‘adding value first’ to engage a prospective audience – love it. Note how they have made it accessible to view, without having to enter any contact details. We came across this nifty little toy today and wanted to share it with you. Wordle cleverly generates “word clouds” from your text. You can play around with colours, fonts and layouts or simply let the tool ‘randomise’ and suggest creations for you. There’s even an advanced feature, allowing you to manipulate further.